SONAX Paint Cleaner is based on a newly developed combination of effective ingredients; specially formulated for heavily weather-worn paintwork and painted parts. 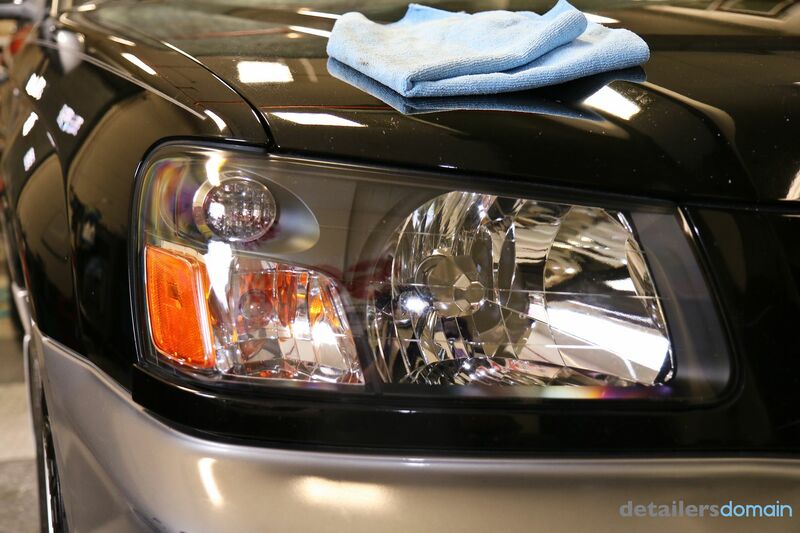 Highly-effective abrasives easily remove the damaged clear coat layer. Hazing disappears and leaves a new, deep-gloss restored color. 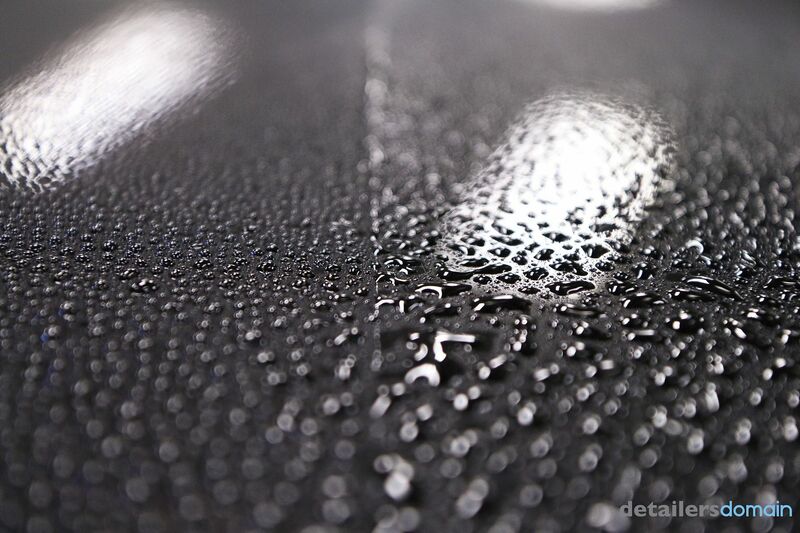 Nano Technology engineered, Carnauba Wax particles penetrate the small cracks and crevices protecting the paint surface for several weeks. 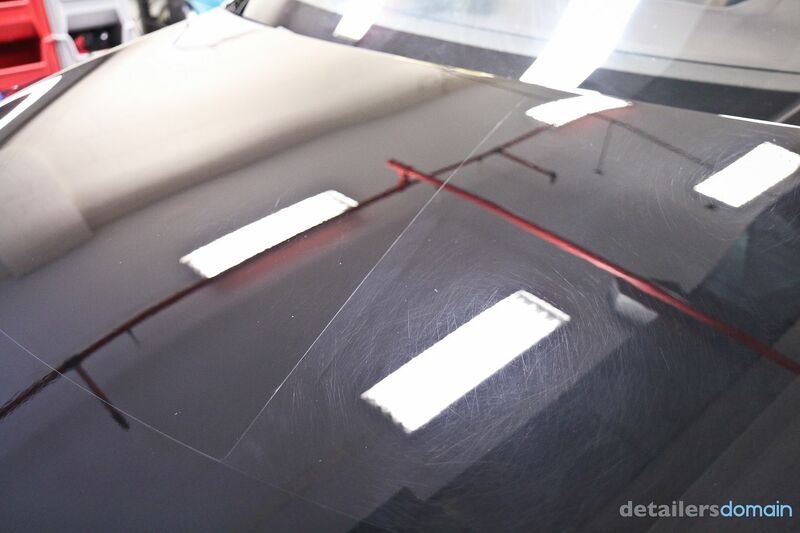 As many of you know we have been known for paint correction services, as we move on to include more maintenance oriented detail services (customer driven) we have found the need to bring other products in to suit these needs. Not every car needs to be corrected (even though the OCD in us wants to). 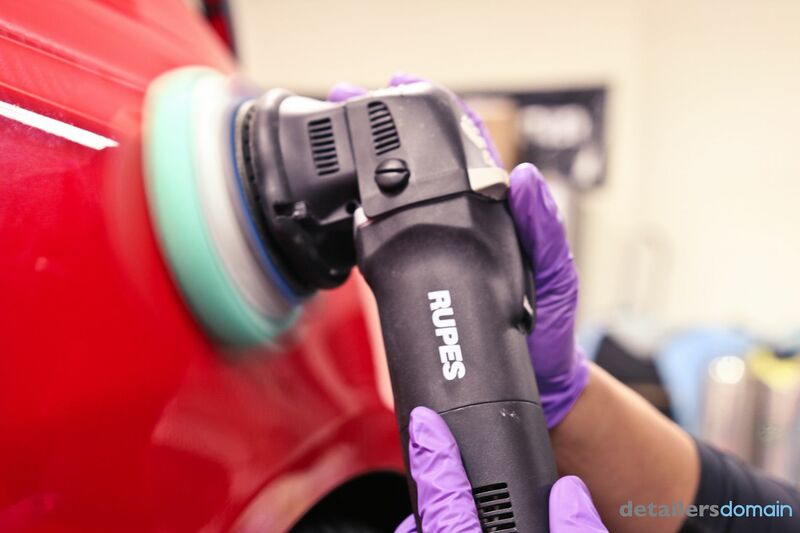 We have found most of our customers with daily drivers want a clean and protected car, they may not be searching for a show car level detail or a paint correction. Sonax Paint Cleaner is a great product that falls into the above discussion. Sonax Paint Cleaner is an All In One Product, Polish and Wax. Sonax Paint Cleaner has the ability to polish our light swirls, hazing, and marring caused by claying and improper washing. 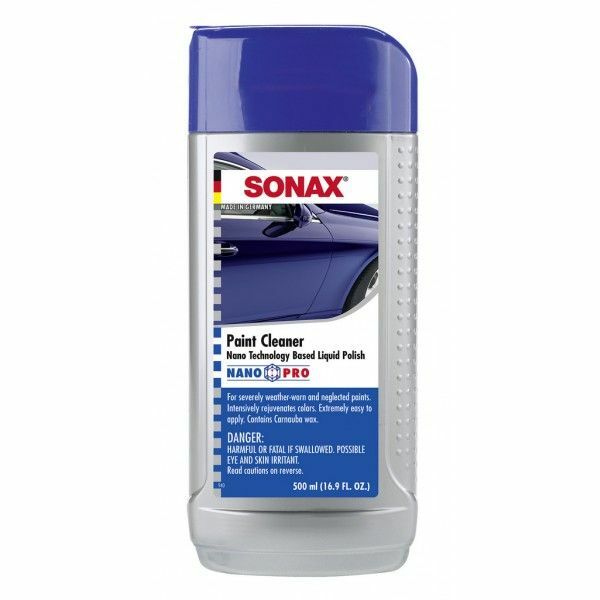 In doing more research about Sonax Paint Cleaner we discovered the base of the polish is Sonax Profiline Nano Polish 3/6. As well is give a 3-6 weeks of protection. This a great product for the customer who just wants that shine and protection to last him till the next routine wash and wax. 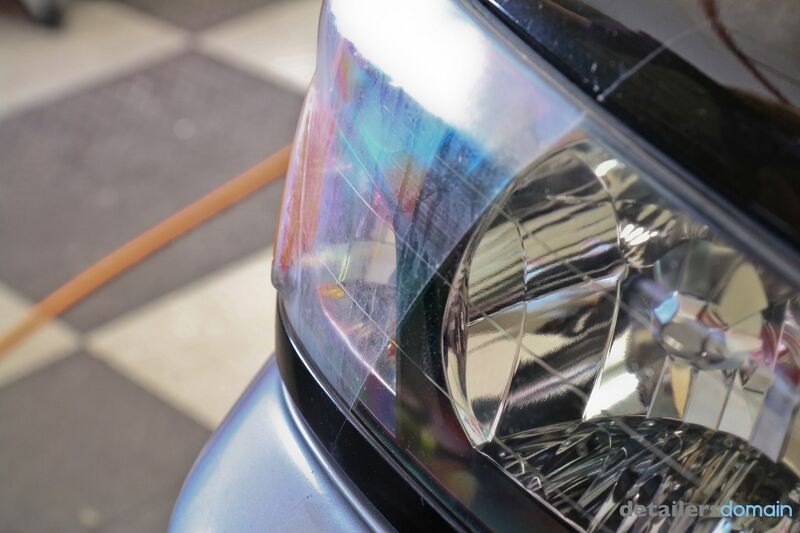 Customers or end users that like their cars cleaned more often in a particular price point say $150-300. 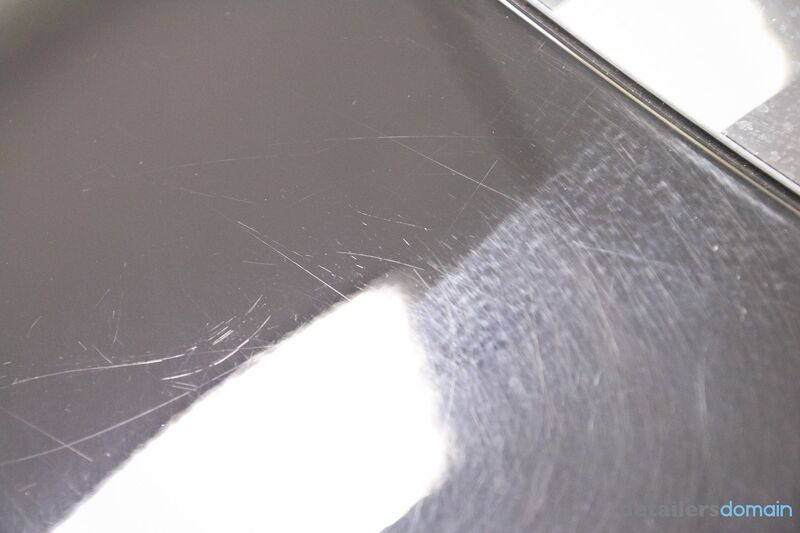 The Sonax Paint Cleaner would be the product. The below are some photos showing the uses of the product. 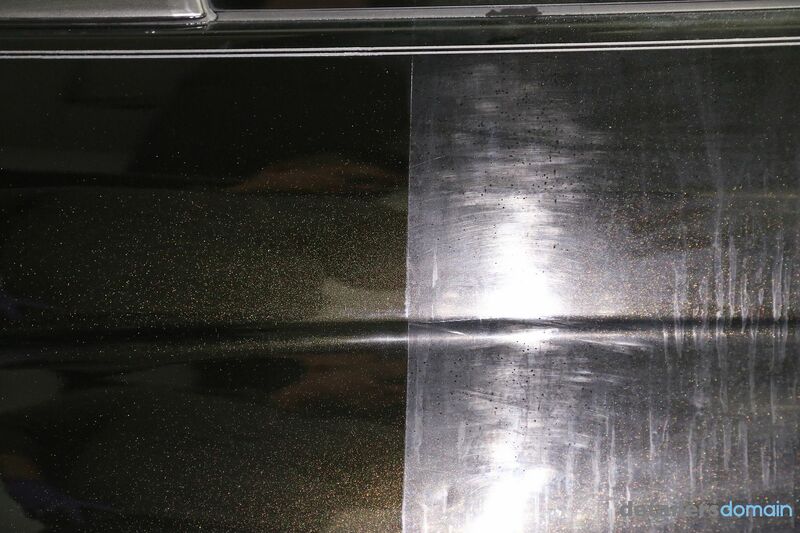 We found it great on this Tesla Model S, as you can see from the 50/50's we were able to work in the Sonax Paint Cleaner with the Rupes LHR21ES with an Uber Green Pad to achieve these results. 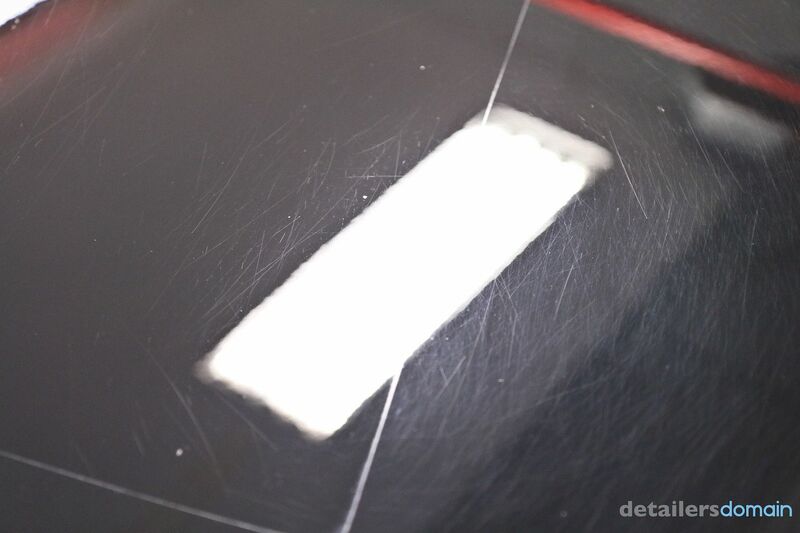 Again the intent was not paint correction just bring a nice shine back to the finish. Here is a 50/50 shot of the Tesla - marring and swirls - of course the Tesla has some soft paint. 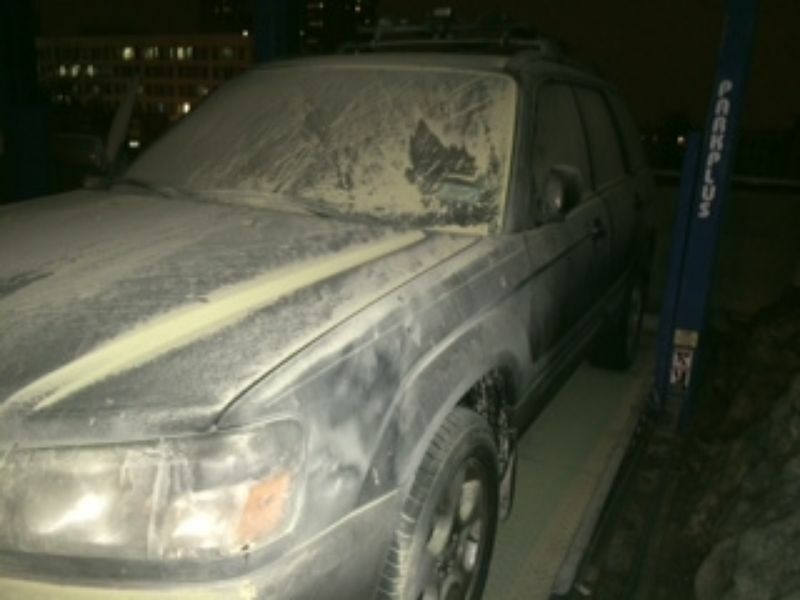 This Forester was a victim of a fire extinguisher - I also believe the paint was not cared for for a few years if not longer per the customer. 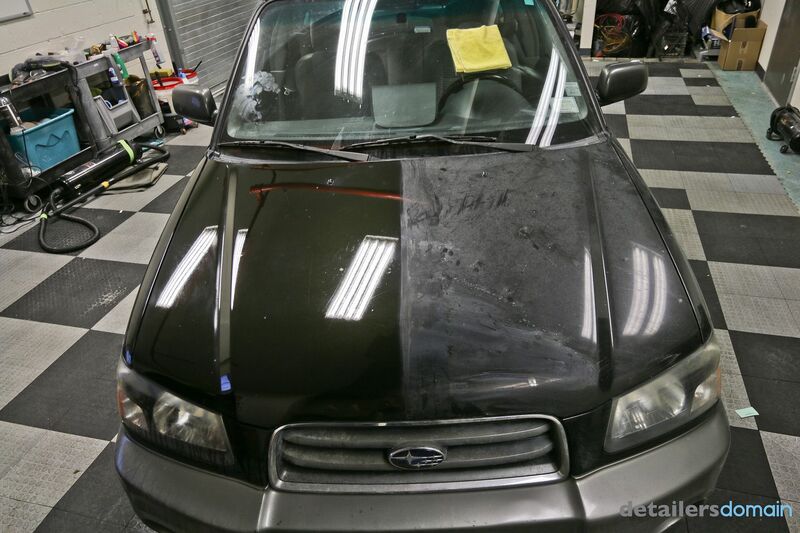 Here is a 50/50 shot of the Subaru Forester's hood - left side worked in with the Sonax Paint Cleaner - right side untouched. Another shot of the nice great job it did on the soft paint of this Subaru. 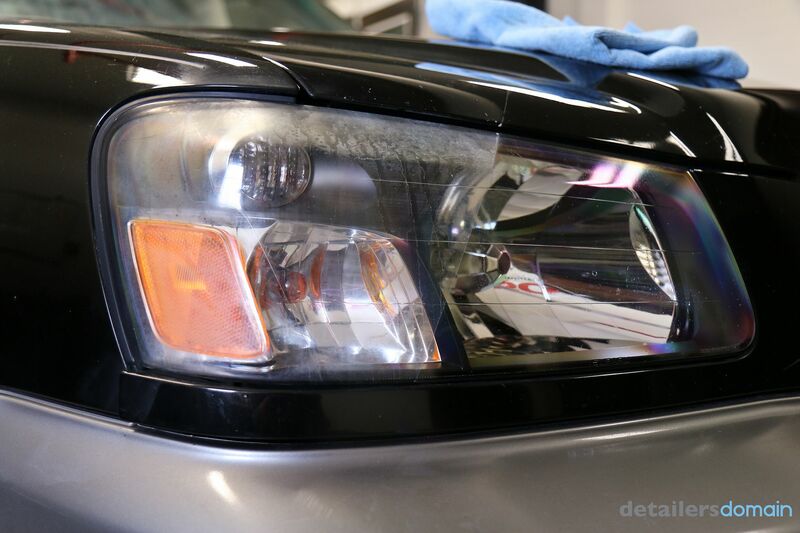 We continued to test the limits of the Sonax Paint Cleaner on the oxidized and fogged up headlights. Here are some afters from a brand new Audi RS5 we just worked on. Since the customer did not to go with a full paint correction on his brand new car during the middle of one of the worst winters but wanted protection, he opted for our All Season Detail which included Sonax Paint Cleaner and Sonax Polymer Net Shield. 4. even has enough bite to clean up your exhaust tips. You've seen this in action so I'm not going to say much more. You won't be able to do a full correction and if you can have it all it would be great to get some more durability out of it.